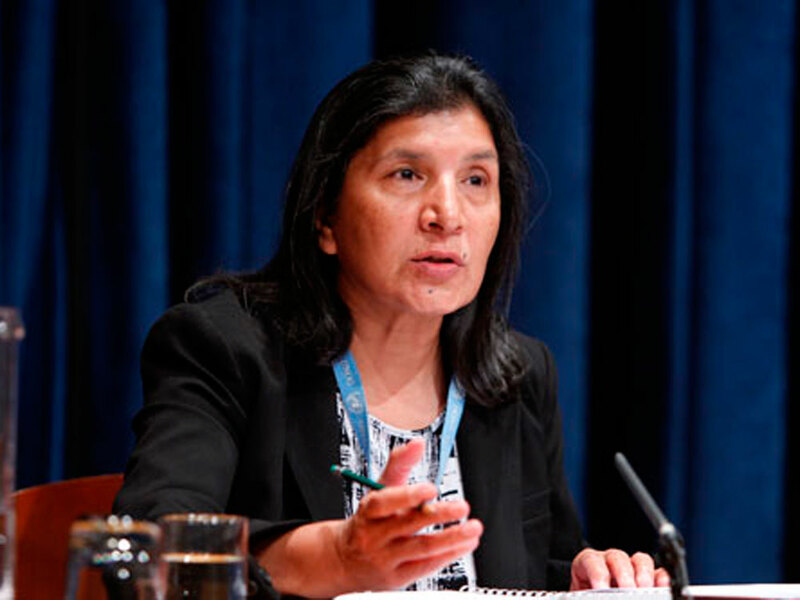 Rashida Manjoo, a United Nations human rights expert, has said that sexism in the UK is more 'in your face' than any other country she has visited. Sexism in the UK is more ‘pervasive’ and ‘in your face’ than any other country. That’s the message UN spokeman Rashida Manjoo wants to get across. The UN investigator tasked with looking at violence against women said that the UK has a ‘boys’ club sexist culture’ which is worse than other countries she’s visited, including Zambia, Jordan, Somalia and Algeria. 2. Sexual bullying and harassment in schools is ‘routine’. She believes sexism modules should become mandatory in schools. 3. The British media is responsible for ‘negative and over-sexualised portrayals of women’, she specifically called the media up on the ‘marketisation’ of women’s bodies. Essentially, the way women are perceived is all wrong. 4. Public spending cuts haven’t helped women. In fact, she believes they’ve had a ‘disproportionate impact’ on women, she raised particular concern about the reductions in legal aid for domestic violence victims. What do you think? Is sexism rife in the UK? Let us know your thoughts in the comment box below.